A Soviet rocket manufactured in the 1960s, courage, optimism, and a patriotic upsurge managed to take down an "invisible" $42.6 mln American bomber packed with modern technology that NATO was using to "carry freedom" to the people of Yugoslavia. This is the story of an unexpected “miracle” that occurred in the early days of the bombing of Serbia. The Lockheed F-117 Nighthawk, "the Invisible", the pride of the US Air Force and a technological wonder, was shot down just three days after the bombing of the Federal Republic of Yugoslavia began — on 27 March 1999, near the village of Buđanovci; the aircraft became the only confirmed loss of a NATO stealth plane. Zoltán Dani, a colonel in the Yugoslav Air Defence Forces, was the commander of the 3rd battery of the 250th Missile Brigade during the NATO war of aggression against the Federal Republic of Yugoslavia (FRY). Members of his team have become Serbian national heroes. The retired colonel explained to Sputnik that in 1999, his battery was using metre-range radar systems to monitor and detect airborne targets. "These metre-range radars can detect stealth-technology planes more easily, so that we were able to spot the aircraft in time and let it into our danger area. It was only when the aircraft was 15 metres away that I commanded to lock on the target and ordered Senad Muminovich, the gunner, to press the launch button and the missile was fired", Zoltán Dani recalled. 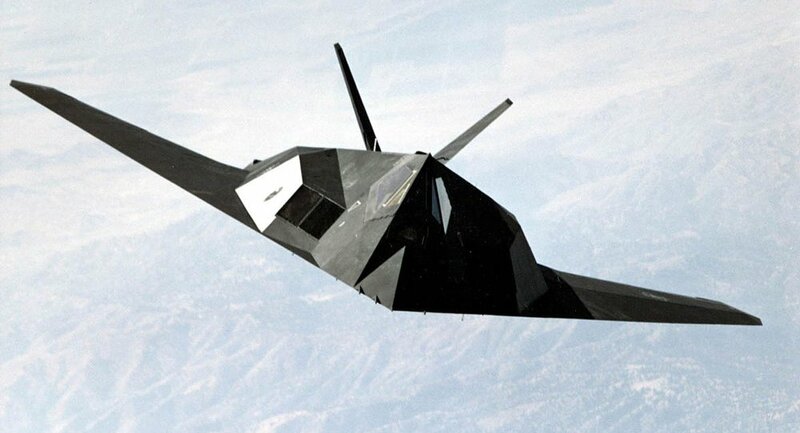 The F-117 gained its reputation during combat missions in Iraq in the 1991 Gulf War. Thanks to modern technology that allows the aircraft to be "invisible" to any radar system, it became a symbol of US military power. However, it turned out that Serbian radars are "above the law". Dani told Sputnik that they were using a Soviet S-125 "Neva" missile system that was produced in the 1960s and delivered to Yugoslavia in the early 1980s. "It's important that we managed to ensure that all this equipment worked properly and prepared it for a successful operation in combat conditions, which allowed for incredible results — the downing of the F-117 jet", Dani said. Few people know this, but the warriors of the 3rd battery of the 250th Missile Brigade didn't realise how lucky they were that night. As Dani recalls, after the target had been shot, the most important task at hand was to turn off all the devices so that the enemy couldn't detect them. "We congratulated each other and that was it. The feeling was very good, as if we scored in a very important match. In the morning, an officer from the high command came; he congratulated us and asked if we knew what we had shot down. I answered: ‘I have no idea, some target'. And then the officer told us it was an F-117", the retired colonel said. 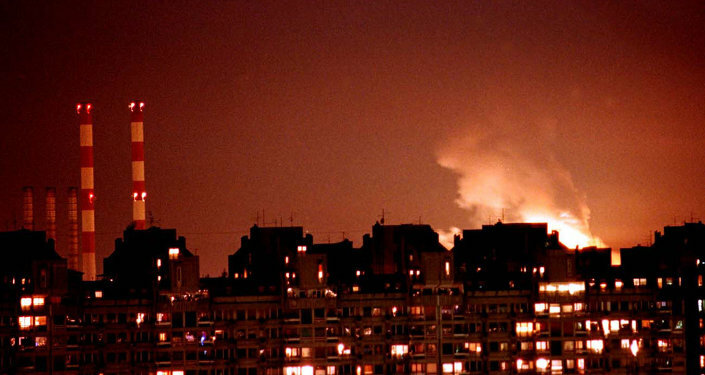 For Serbs, this incident provided an injection of optimism and gave them the strength to resist NATO aggression. Everywhere there was a picture of the villagers of Buđanovci dancing on the wings of the downed plane, accompanied with the catch phrase: "Sorry, we didn't know it was invisible". Dani pointed out that the success wasn't based on any material incentive; it was something completely different, which few NATO countries could understand. "The most important thing is that in a team, there should be good trust-based relations between the governing structures and those who fulfil tasks. The morale and patriotic motivation were very high; and the people on the ground were willing to cooperate with us; they were helping in any way they could. I remember one example. We were deployed in difficult terrain near Ogar; our suppliers failed to bring us our dinner and the locals brought us baskets filled with food. This was just fantastic!" Dani recalled. 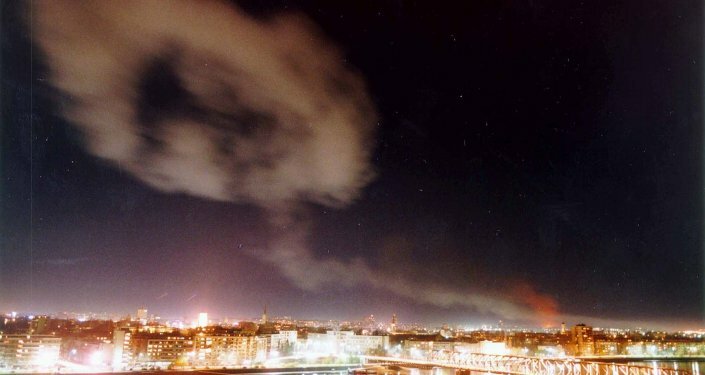 According to Zoltan Dani, even 78 days after the bombing began, no one thought about surrendering. "Initially they planned to 'be done' in seven days. After 50 days, the anti-Yugoslav campaign started to run out of steam and cool down. It turned out that not everything was as they imagined. Only American and British pilots were flying until the end of the operation. I think that if that war had continued, it could have been the beginning of NATO's collapse. Someone would have started asking why it was needed at all if it didn't serve its initial purpose". Dani told Sputnik that from 27 March to 1 May, NATO surveyed the area of Western Syrmia, where the village of Buđanovci is located. They didn't know what could have shot such a plane down. "They were sure that it was just impossible. All combat aircraft pilots have GPS sensors so that they can be found after the ejection, if the aircraft is shot down; but this pilot had no sensor", the colonel claimed. The pilot of the downed F-117 was American Dale Zelko; in order to find him, the largest search campaign since the Vietnam War was launched. Some 12 years later, director Zeljko Mirkovic made two films about the destinies of Zoltan Dani and Dale Zelko: The 21st Second in 2009 and The Second Meeting in 2013. "The Second Meeting" was described as "a heart-warming film about friendship and reconciliation". Zoltan Dani himself says that he agreed to this unusual meeting with his former enemy only thanks to a book about forgiveness by Serbian Patriarch Pavle (Dani is probably referring to a book with the biography and sermons of Serbian Patriarch Pavle, titled "Budimo ljudi" and published in 2009, after his death). "Zelko told me that six months before the bombing started, they were gathered at a base in New Mexico, where, in addition to combat training, they were ‘brainwashed' psychologically. They watched films showing the Yugoslavian situation in the worst light. And they really thought they had come to bring us freedom. Later, when Zelko came to Serbia for filming, he said: ‘I think they deceived us'", Dani told Sputnik. Neither Zelko nor Dani are serving in the armed forces now. Zoltan Dani keeps a part of the downed American aircraft at home. Although he has been offered good money for these "artefacts", he says that it would never occur to him to sell them. Much of what remains of the plane is on proud display in the Museum of Aviation at Nikola Tesla Airport in Belgrade.